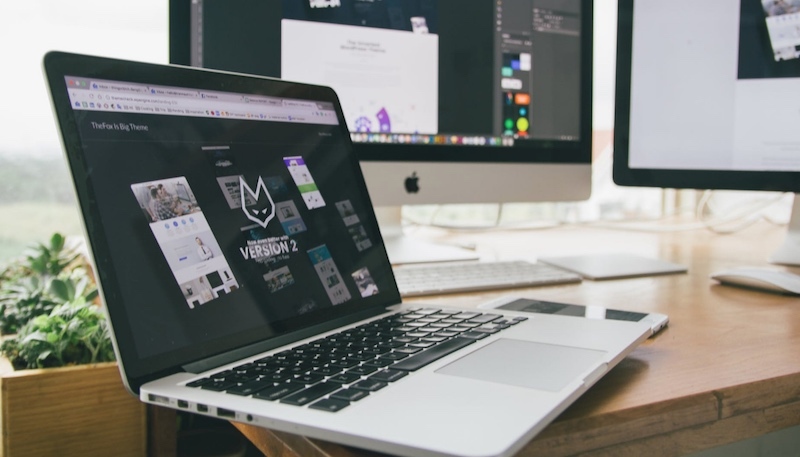 When it comes to writing for their online website, most businesses focus most of their copywriting efforts on their product pages and homepage but do you know that your About Us page might be the most visited? While that is great, it is a sure-fire way to turn off most readers, and this is universal! It doesn’t matter if your business is in Singapore or America, whether you are selling a new software product or a lifestyle course online, you want your About Us page to capture attention and most importantly relate to your reader! Show that your company is the real deal, is a credible expert and a solution provider to your prospect. Connect emotionally with your reader by allowing them to relate to your brand and not allow your business to be some cold and faceless entity. After writing more than a hundred (at my last count) About Us pages for businesses both locally in Singapore and internationally, we have distilled down the top 5 tactics we use (and that top About Us pages employ) to help businesses big and small connect with their audience. The 5 Tactics To Employ To Create The Ultimate About Us Page For Your Business AND Readers! When I visit a the About Us page of a new business, I naturally expect to find out about the origins of the company and why they started it but many businesses take this to the extreme. They talk endlessly about themselves and turns it into a mini-biography about their business. The balance is to weave your company’s description and information around the people that matter: Your Audience / Paying Customers! A – Highlighting and bringing forth the benefits your business brings to your customer. While it is definitely tempting to pour out your rich company history and its structure for the whole world to see, it really isn’t what your reader is interested in. Show them the big benefits! Helped a customer clinch 50% more clients? Showcase it! 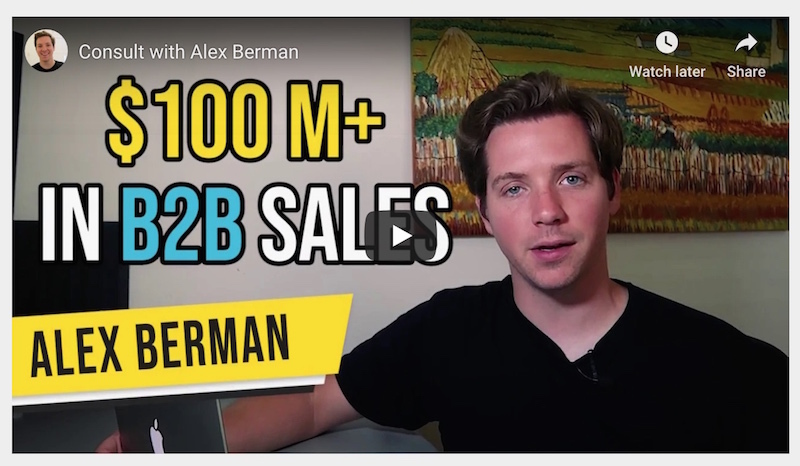 Has your product saved your customer $20,000 over a year? Mention it! B – Feature Your Team Or Yourself! It is proven that people trust people and nothing is more sincere and helps to connect with your audience than one human being to another. 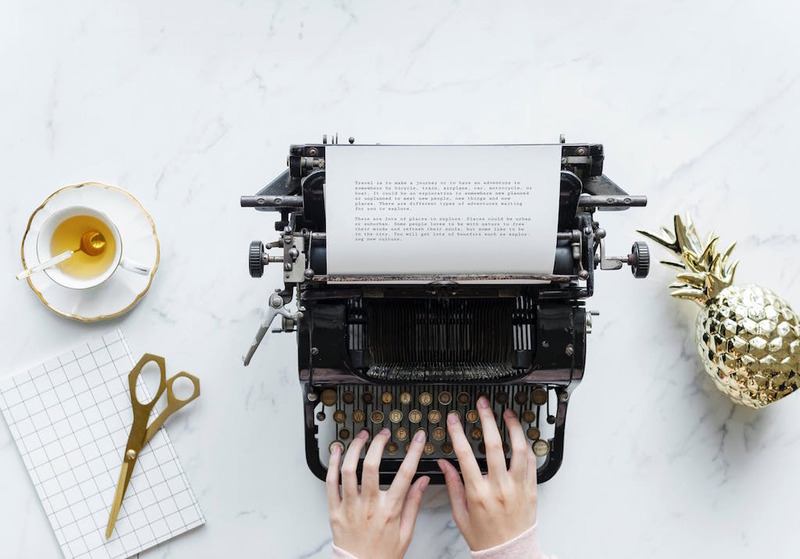 From showing your team in a quirky retreat to yourself giving an inspiring talk to a captivated audience, this personal touch is sure to help connect with your readers. 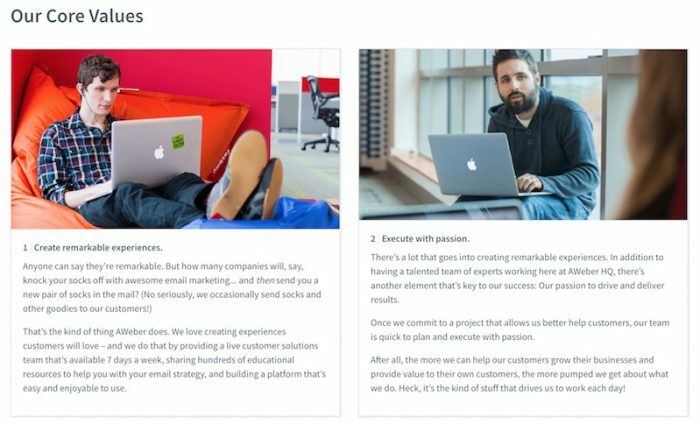 MailChimp, the biggest email marketing Saas service out there uses their amazing about us page to allow their readers to view them as a diverse bunch of passionate people and not some faceless corporation. 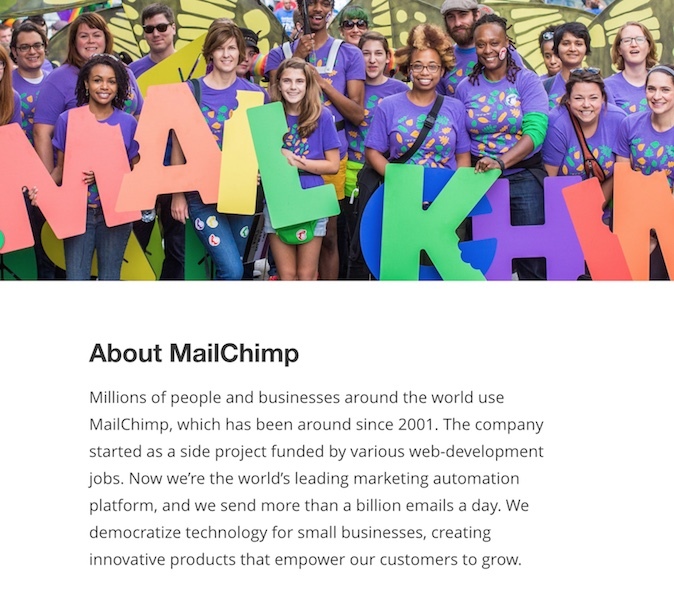 Following up with a fantastic description of what they do, MailChimp clearly emphasises their customer reach, a quick company history and what they aspire to be in a concise and powerful paragraph. The key here is to humanise your company and that goes beyond just showing pictures of you and your employees. Your readers want to know why you have created that website or business. 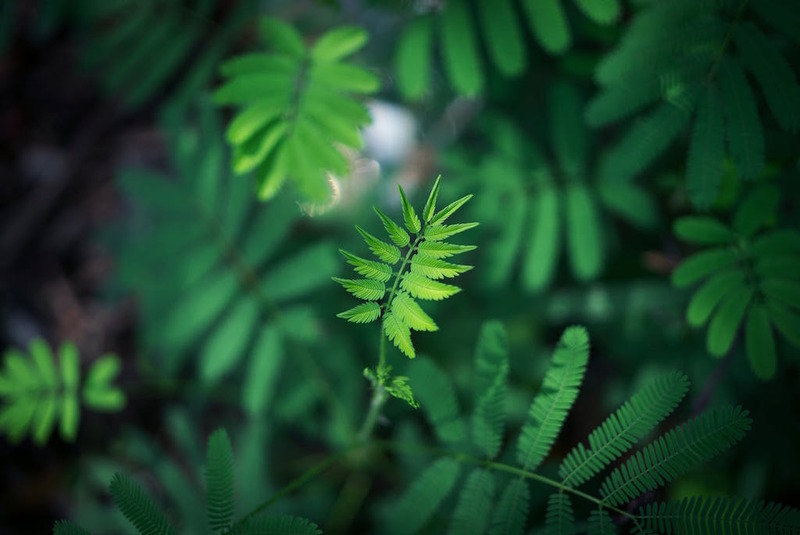 Has your business evolved from an underlying passion? Perhaps you have gathered the top experts and formed a company to produce the best product for your customers? However, this is where most companies tend to drop the ball and choose to stay ‘safe’ and opt to sound ultra-professional. That isn’t really going to work today, it’s 2017! Even big corporations are trying to connect with customers on a personal level. 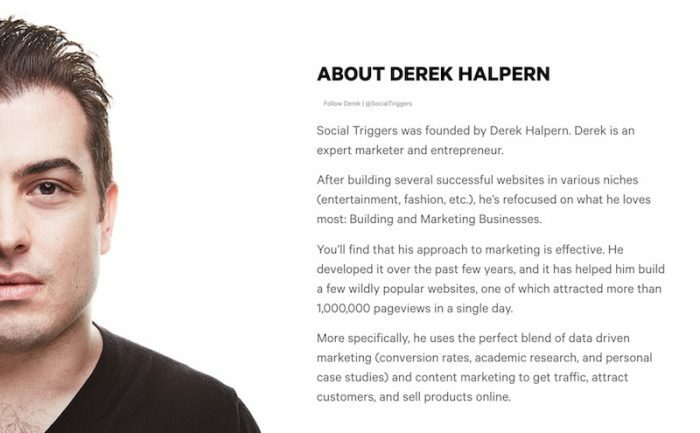 What I find refreshing about Social Trigger’s founder, Derek Halpern, is his willingness to come out front and center to humanise his internet marketing business. 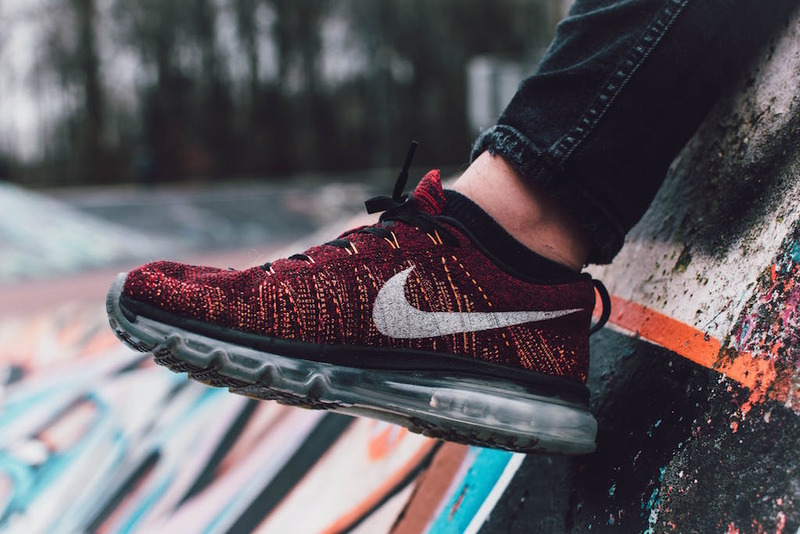 By taking his reader his journey of success and how he came to be, he adds a stronger layer of trust letting his prospects know his business is built on a solid foundation and didn’t just pop up yesterday! Notice how Derek weaves important information like ‘attracted over 1,000,000 pages views in a single day’ into the description. The trick is to include important facts that boost the credibility of your business (or yourself) as you taking your readers through your company journey. Focus on the timeless events. It’s like telling a story, really. If the story about to tell helps to inspire people or captures their interest with them eager to know more, its perfect material for your About Us page. 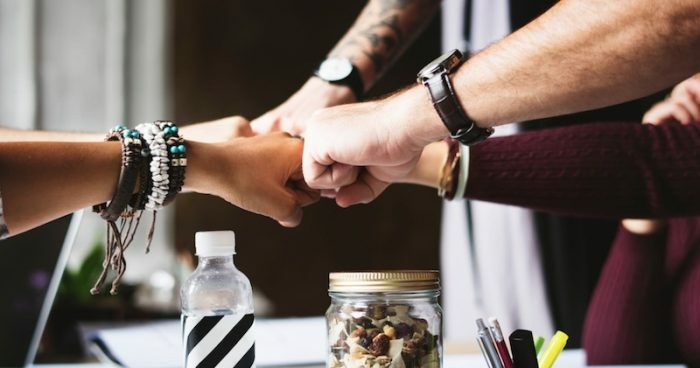 Another great way to humanise your company is to showcase your business values in a way that connects with your reader: person to person. Forget about those soul-less mission & vision statements! AWeber effectively features their core values and features their employees at the same time, giving more context to their beliefs. Your reader’s don’t just stumble onto your website. Whether they found your website through a paid advertisement, through word of mouth or a Google search, they are visiting it because your business promises a solution to their problem. 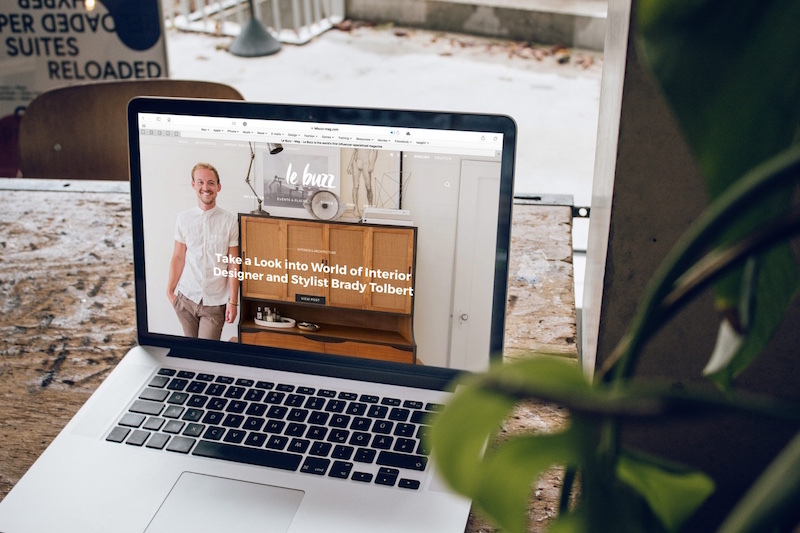 Use this opportunity to tailor your About Us page to address their challenges and clearly show them your business is focused on their struggles and why you can help. A great way to accomplish this is to remind your reader of the struggles they face. 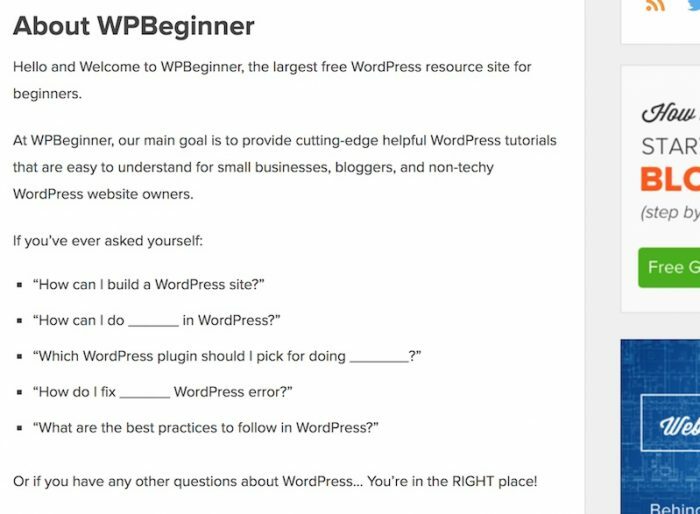 WPBeginner, a leading WordPress resource blog, lists the questions their reader probably faces when they are looking to set up a blog; the various website issues and other related problems. This helps to clearly set expectations on the challenges that will be solved in this website and more importantly helps capture your audience’s attention. After all, you seem to know exactly their challenges. 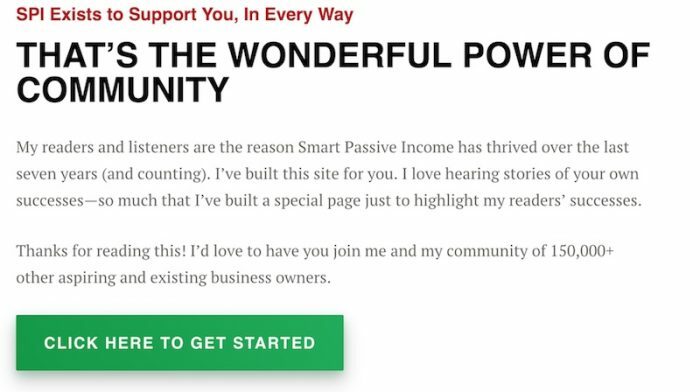 By putting this at the forefront and addressing this, Pat immediately builds rapport and trust with the reader and reassures them that his website is the solution to their challenges. Now whether you are buying a book online or deciding on the best restaurant for dinner, you will probably be looking for reviews and ratings before giving it a try. The same goes for websites, especially your About Us page which presents you an incredible opportunity to establish social proof. WPBeginner blends together a variety of social proof to create a compelling showcase below. By showing their huge subscriber base and features in mainstream news and publications outlets, they immediately establish themselves as industry experts that help to deepen the levels of trust with their readers. Now that you have the attention of your readers and prospects, it is important to tell and lead them to where you want them to go next. While also allowing you to show them your best products and content to help convert them into paying customers. 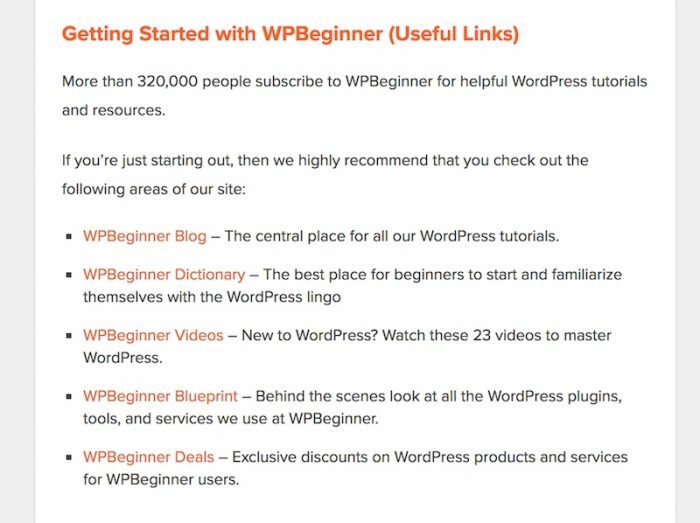 If you are running an information blog like WPBeginner, a great way to close your About Us page is to lead them to some of your best content to get them started. It is likely your blog probably contains hundreds of articles (if not thousands) and navigating it could be a real pain. So be the nice guide that you are and lead them to your best and most relevant beginner content. Another great way to end your copywriting of the page is to collect their email details (for future marketing) and give them something in return. Pat Flynn does this well by leading them to his sign-up form at the bottom of his About Us page. Which leads to a detailed and compelling signup page. 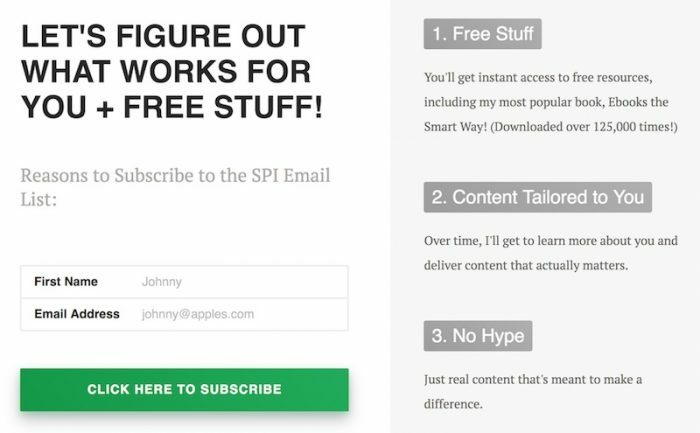 Give an email and get incredible free stuff, who wouldn’t want it! Having an incredible About Us page today isn’t just a ‘good to have’, it helps to add actual business value back to your company and helps your audience to identify you as a leader in your industry. And as always, market leaders are the ones that get paid more and close more sales (which is what you want at the end of the day right? ).